To provide the highest level of excellence in every area of our customer service. We strive to get your order out the day its placed, as we know time is usually of the essence to our clients. We operate with an extremely high level of integrity and do all that we can to maintain our customer's happiness and satisfaction. To provide information for our clients so that they know what is most appropriate for their situation, what is safe and what should be avoided, about any drug or herb interactions and any contraindications that may exist, and to know when and how to use an herb or herbal product. We feel it's of utmost importance that clients know what they're using and how to use it correctly. Important fact: Many herbalists have extensive knowledge about using herbs, but not many are specifically trained in using herbs with pregnant, trying-to-conceive or breastfeeding mothers. This is a whole other realm of herbalism with critical considerations and consequences. Our herbalist, Pam Caldwell, is one of the few herbalists in the country who specializes in this area. She has created this line of organic products with pregnant and breastfeeding moms specifically in mind. 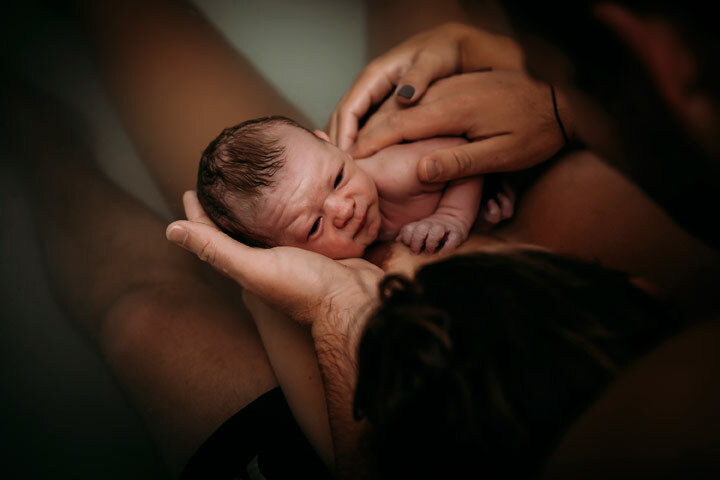 She and Herb Lore's products have been a trusted resource by midwives, OB's, Lactation Consultants, pediatricians and other mama/baby care providers for over 20 years. Client confidentiality and anonymity are always respected and guaranteed. "First the word, then the plant, and lastly the knife." This means that it's prudent to start with the most gentle course of action first, which would be counseling and information and taking the advice contained therein. If the information and recommended steps aren't enough to produce the desired results, then step up to using plants (herbs). If results are still not seen, then stair-step your way up to the more aggressive means, such as pharmaceuticals or surgery. Using heavy-duty healing modalities such as this as a first course of action is usually not necessary, and can be very hard on the body. EVERY pharmaceutical drug has a side-effect of some kind. Click here to learn more about Pam and how she created Herb Lore!